Thanks. 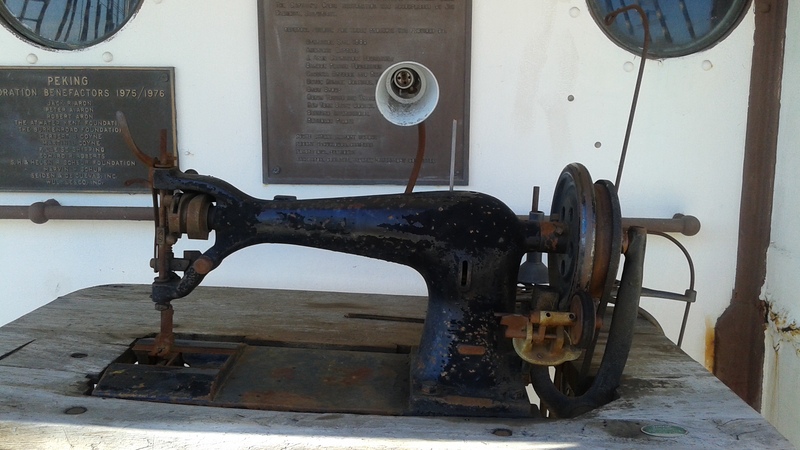 I see many old fashioned sewing machines in downtown and midtown Manhattan at various dry cleaning and tailor shops. Fascinating. 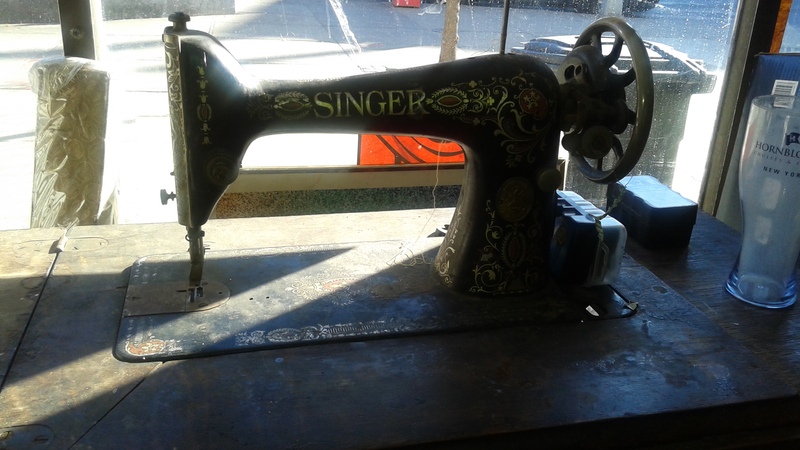 Oh wow, what a colourful car and those old sewing machines – those were the days! Thanks. 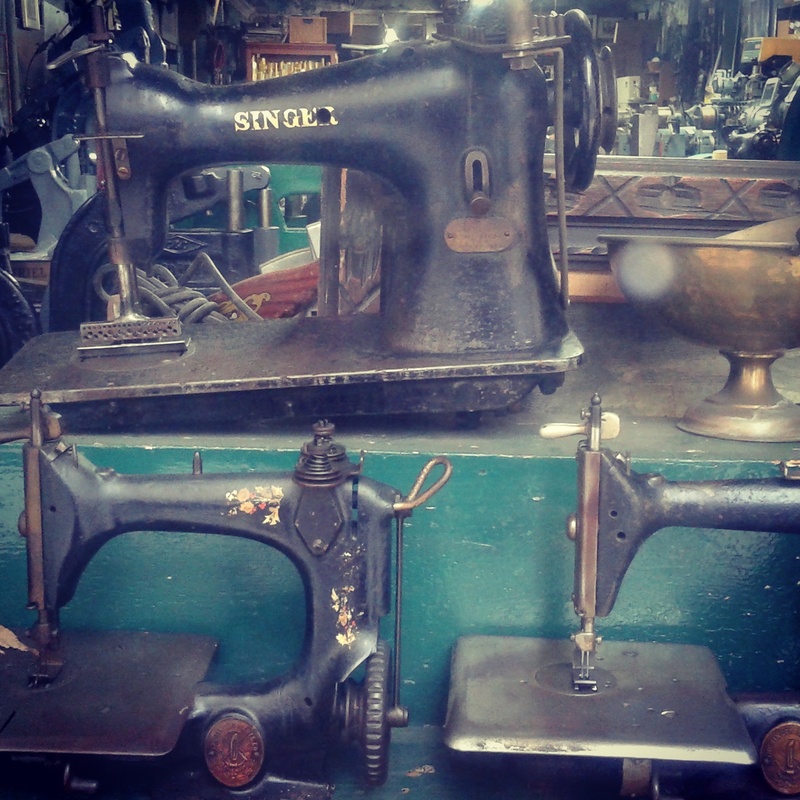 There are many old fashioned sewing machines in downtown Manhattan within various dry cleaning and tailor shops. 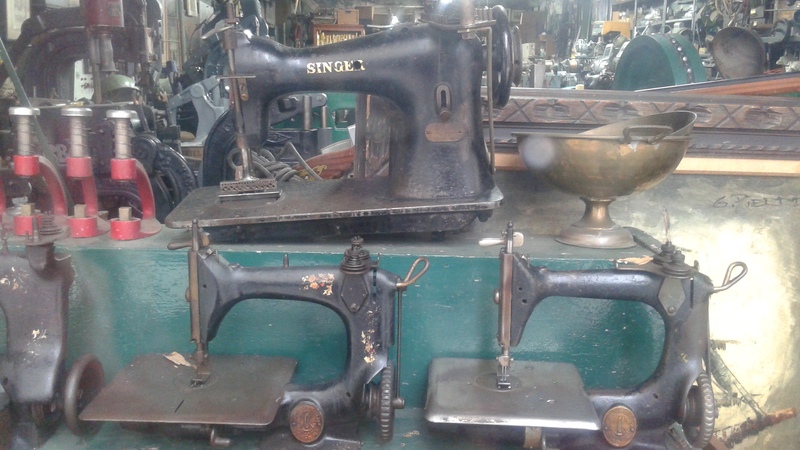 I like the vintage sewing machines. Great group of photos for this challenge. Thanks. 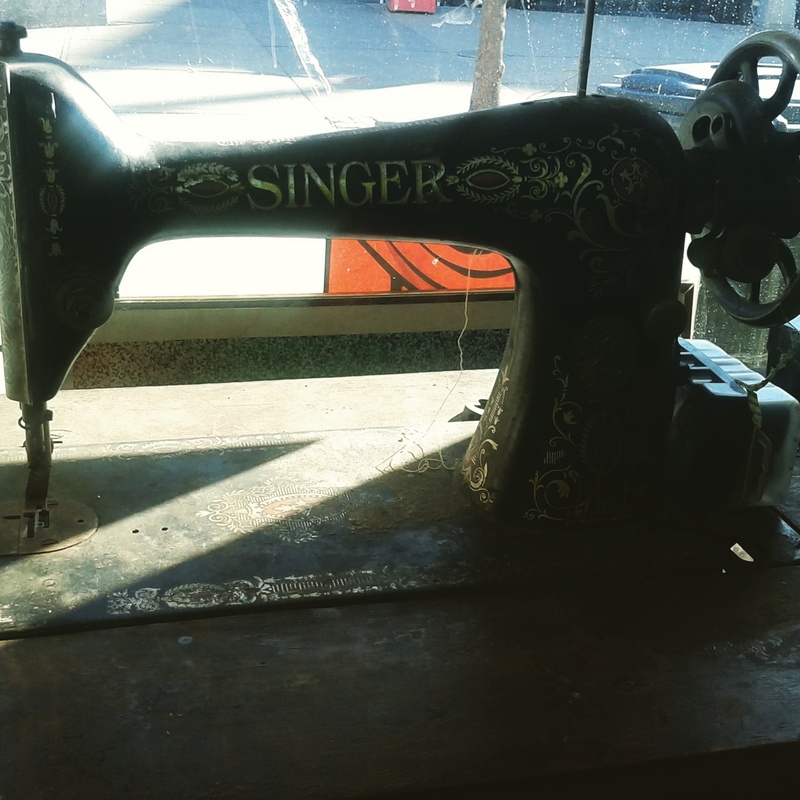 I saw the old fashioned sewing machines in the windows of dry cleaning and tailor shops in Manhattan.